The images coming out of Texas this past week have been heartbreaking. 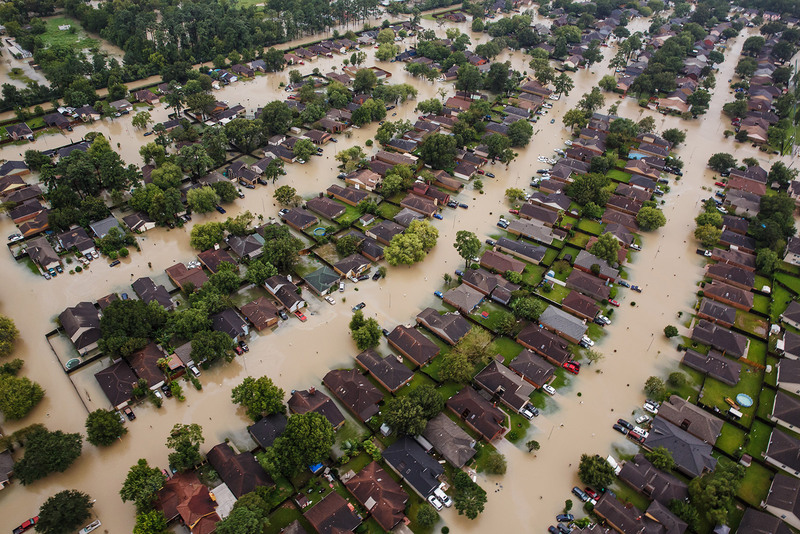 Hurricane Harvey has flooded the city of Houston and flattened many homes along the state’s Gulf Coast. The recovery is expected to take years, and families have been left in limbo. But amid the despair, there have also come inspiring stories of resilience, bravery and selflessness. Volunteers have come from far and wide to help authorities rescue people and see that they’re safe and cared for.